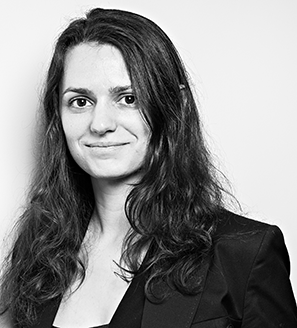 Caroline has worked 4 years in various fields of the financial sector before joining Equitis Gestion. She began her career with Amundi Investment Solutions, then joined Société Générale Securities Services where she was in charge of reporting before working in ACE Management’s back office. She graduated from Reims Management School’s (today known as NEOMA Business School) and obtained a degree in foreign applied languages at the university of Reims. Having and inquisitive mind, Caroline likes to learns and undertake new challenges.